When you’re helping grieving Christians, it’s important to remember that they’re doing more than grieving their loved one’s death. They’re also evaluating their response to their loved one’s death. They’re wondering, Am I grieving like a Christian should? 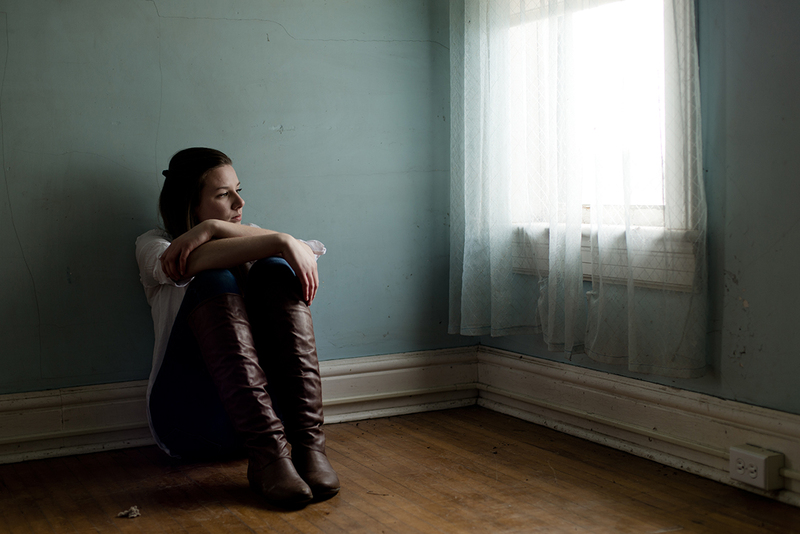 Do my feelings of despair indicate a lack of faith? Am I being a bad example to others who look up to me? I believe in what the Bible says, but why do I feel like God’s not here? Talk to grieving people about their experience of grief. This isn’t something that you talk about immediately after a loved one dies. 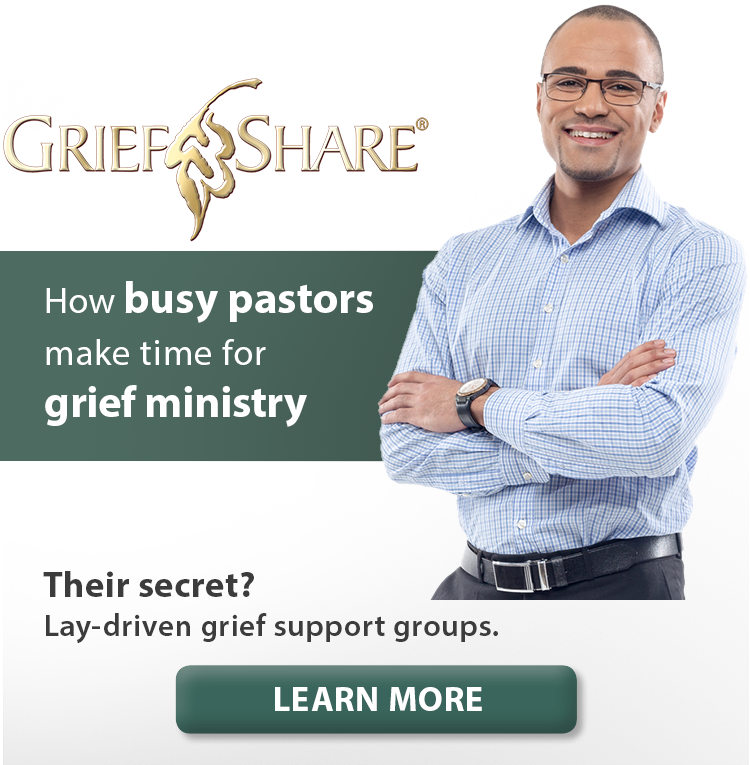 Months after the grieving experience, you could encourage your care leaders to ask, “Before your grief experience, what preconceived ideas did you have as to how a Christian should grieve? How have these ideas resulted in questions or struggles in your own grief walk?” If the people share feelings of confusion or guilt, the care leader can ask them how they’ve been dealing with those questions and concerns. Letting people know that it’s healthy and normal to question the appropriateness of their grief can be a huge relief to them. Present realistic views of what the grief process is like. If you give the impression that Christians are grief-proof or you consistently hold up those who quickly “bounce back” from their losses as the example of how mature Christians respond to grief, you’re setting people up for guilt. A better way? 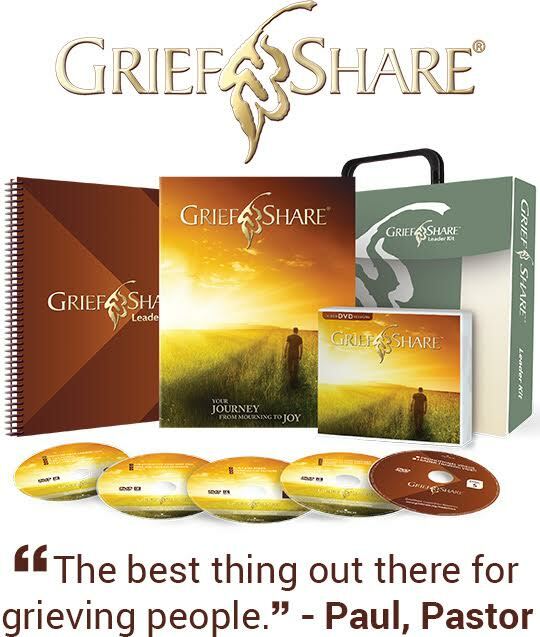 Let people know that everyone’s grief experience is unique and that even the most mature Christians experience confusing and intense emotions after the death of a loved one. While their pain will eventually decrease in intensity, frequency, and duration, people will still have reminders of the pain, which leads many to say that the pain of grief never completely goes away. Susan goes on to point out that remembering the essence of the gospel enables people to honestly and fearlessly examine the way they respond to suffering. Consider using training opportunities to make sure your care leaders are aware of the common questions grieving people ask about their grief. Also look for opportunities in your messages to make your members aware of God’s expectations for suffering people. If you do both, you’ll prevent some people from layering unwarranted guilt on top of their grief, and you’ll have care leaders ready to support those whose grief is mingled with guilt. 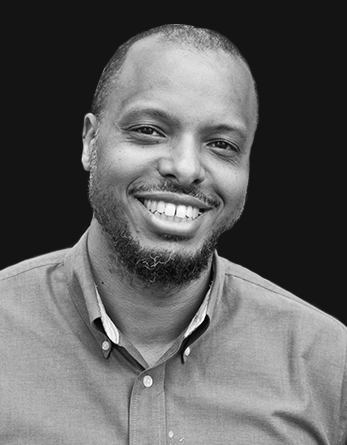 Sam also leads Church Initiative’s editorial team and has written and produced a number of Church Initiative’s video-based small group curriculums. They include GriefShare second and third editions (2006, 2014), DivorceCare third edition (2012), and Single & Parenting (2011). Sam is also co-author of Grieving with Hope: Finding Comfort as You Journey Through Loss. Church Initiative, GriefShare interview with Brad Hambrick, December 2011. Church Initiative, GriefShare interview with Susan Lutz, March 2013.